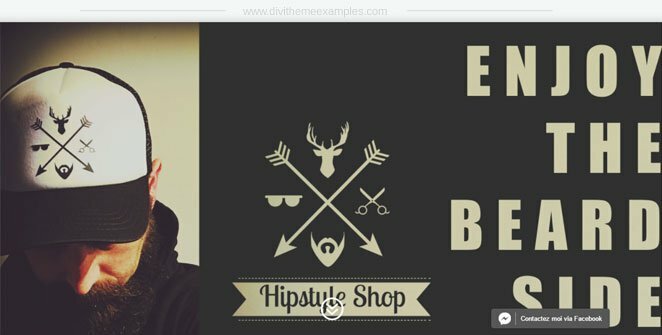 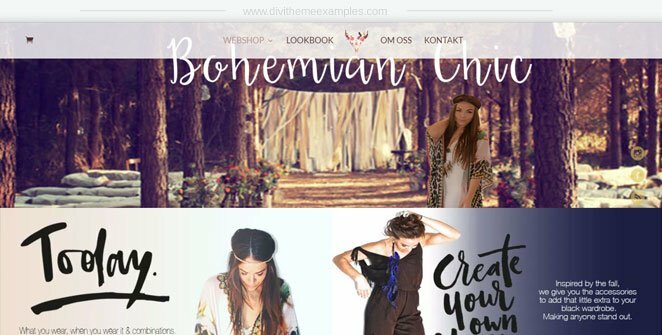 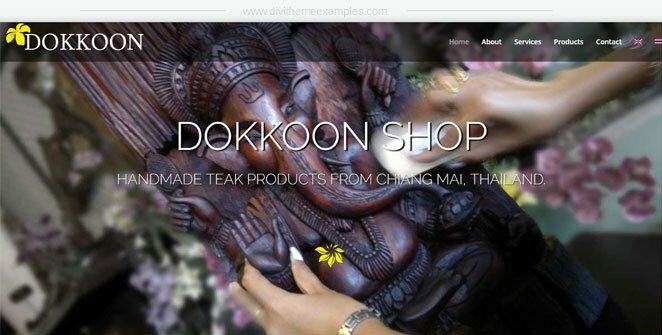 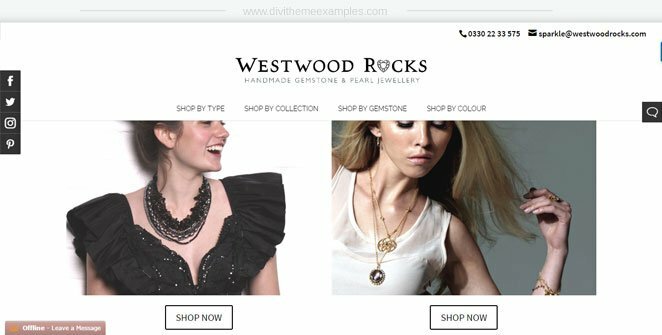 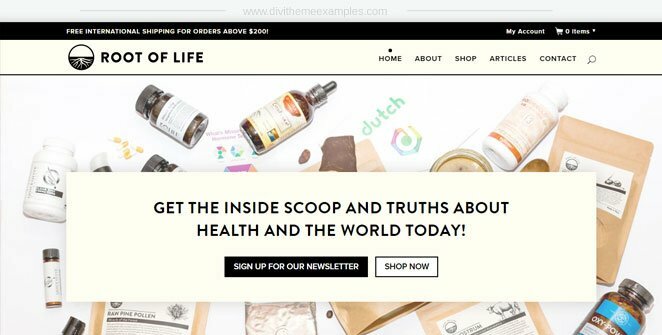 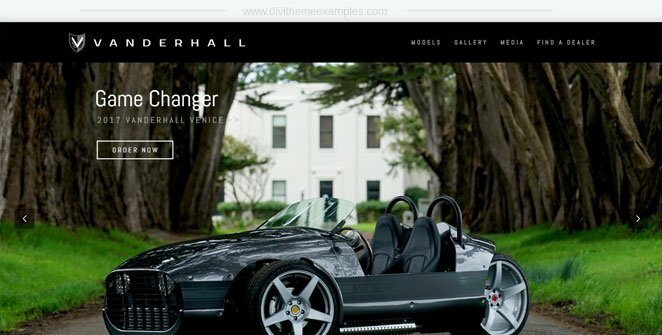 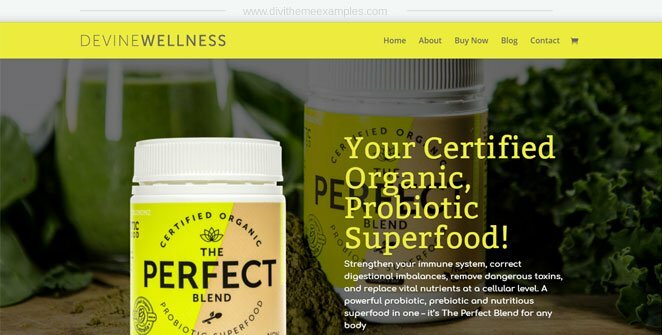 The following Divi website examples all use the free Woocommerce plugin to create their online store for products ranging from Teak wood Ganesha to sports cars (yes, you can buy a car online!) 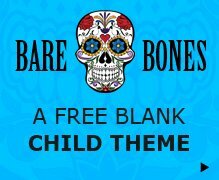 and everything in-between. 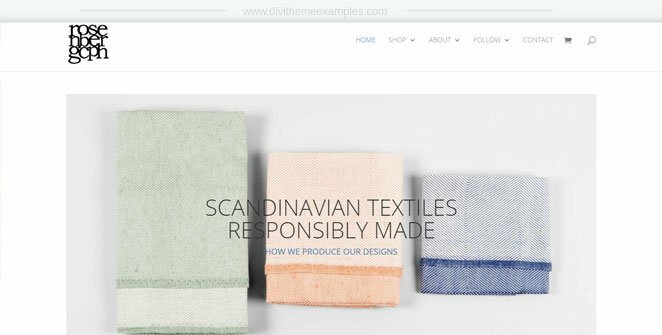 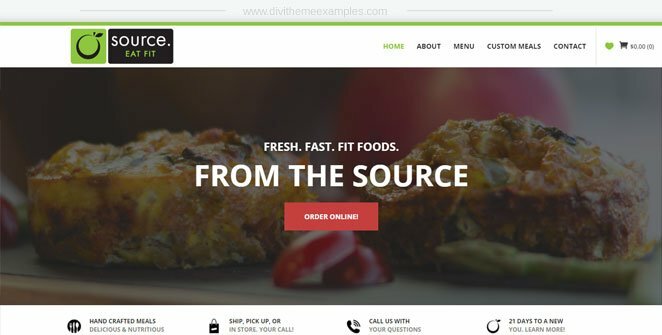 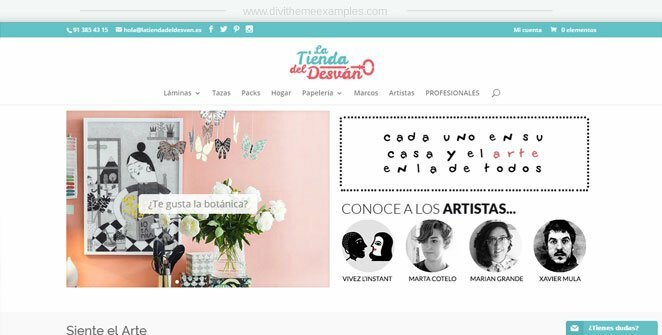 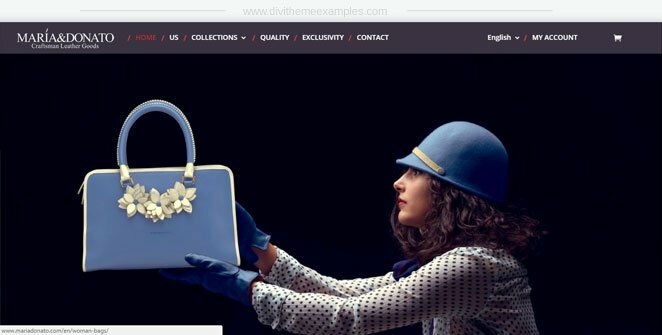 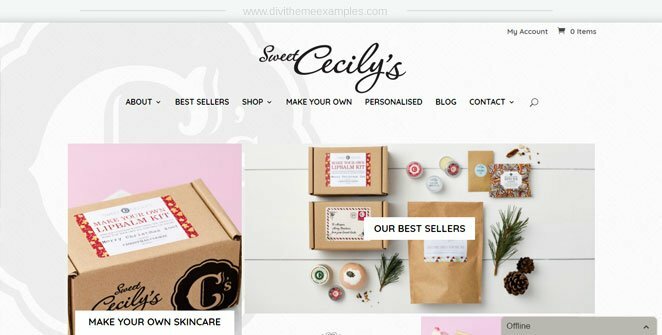 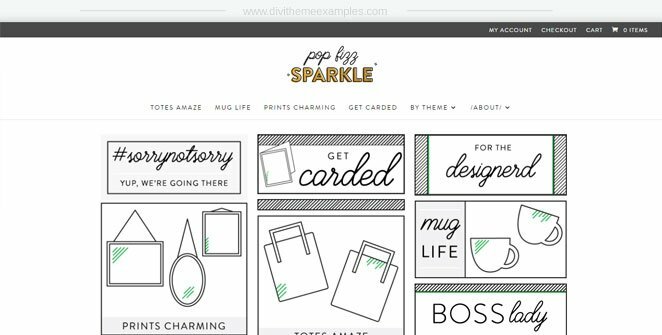 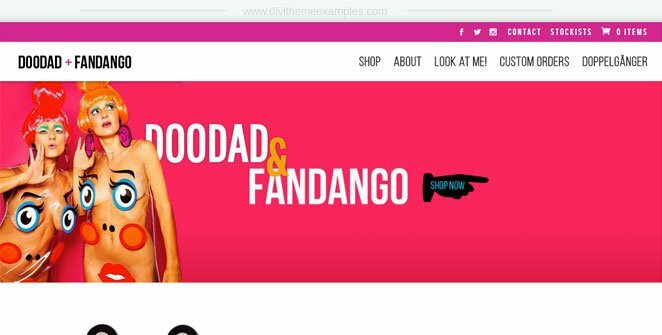 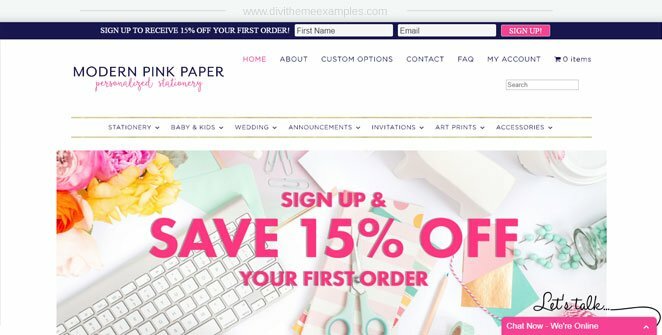 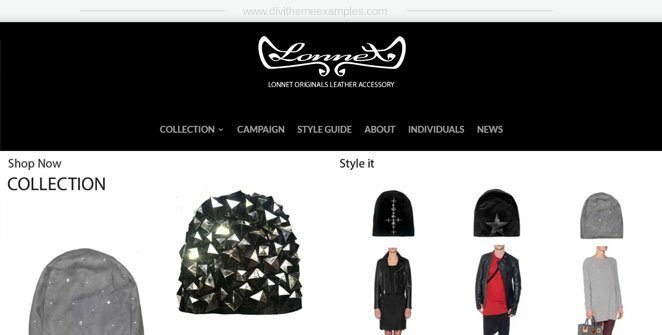 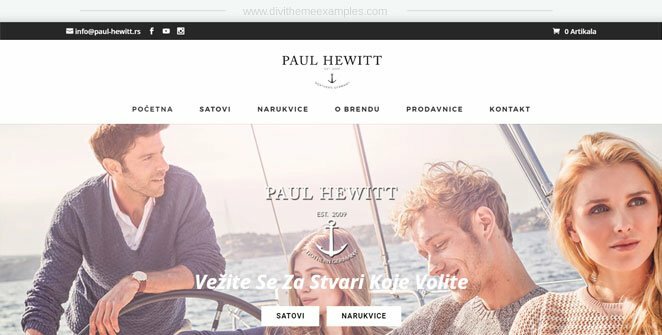 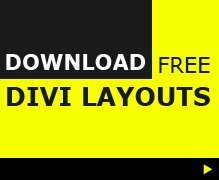 You can also view the full list of Divi eCommerce examples in the Divi Theme Examples showcase.